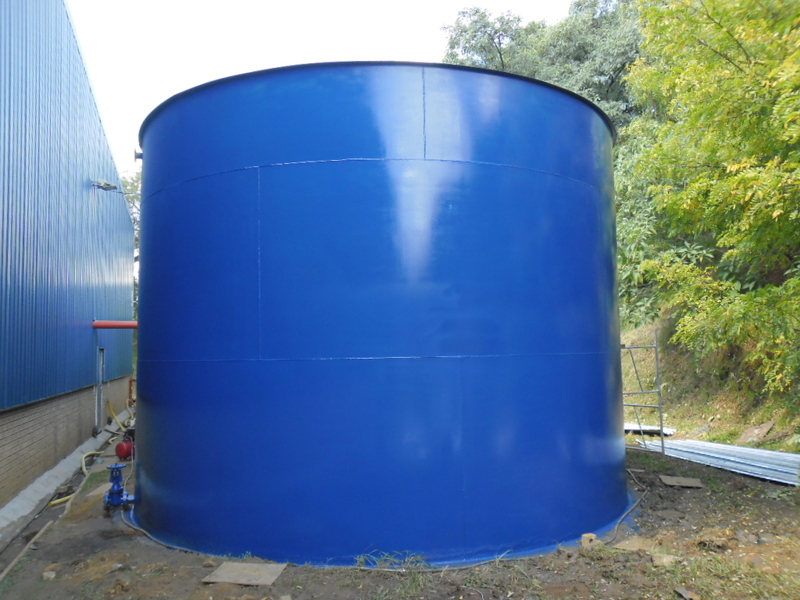 Hydrex® has a tank option for various liquid types and applications. 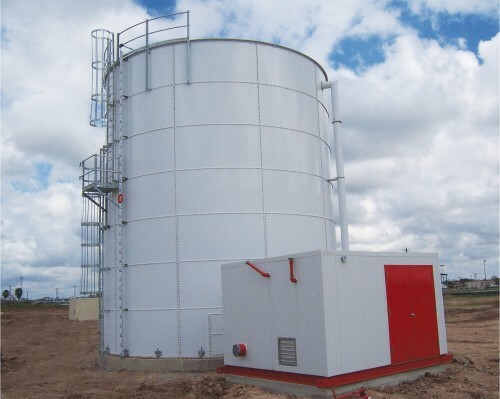 Our tanks are suitable for the storage of medium to high liquid volumes and can be tailor made to suite various industrial, municipal and other high volume applications. 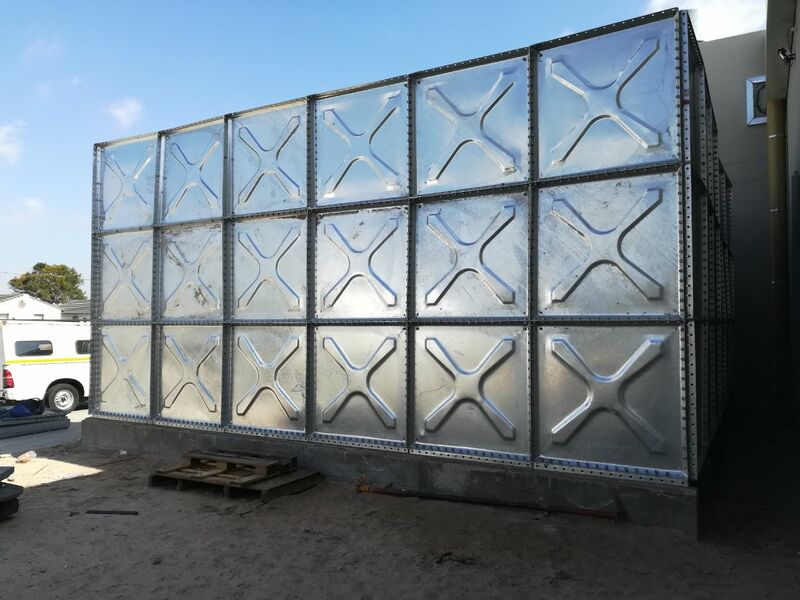 Our heavy duty structures are corrosion resistant, making our product range particularly durable. 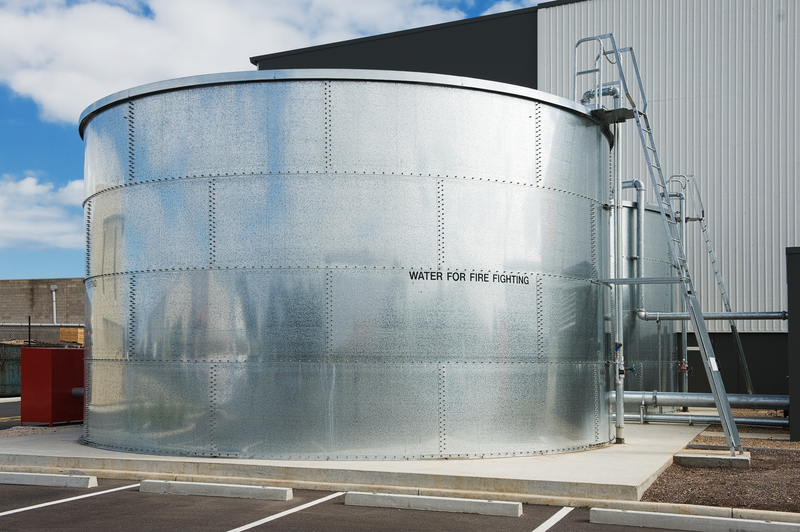 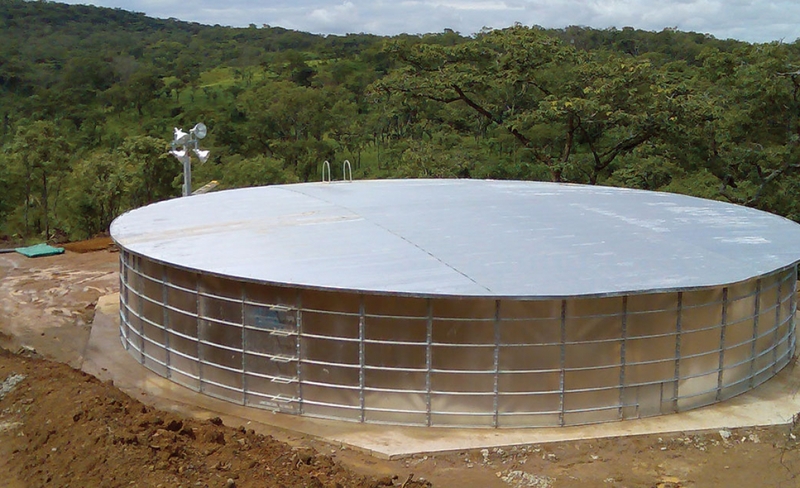 Our versatile range of tanks and reservoirs have been installed across the African continent.